Like the GTLM Ford GTs at Daytona, Multimatic’s Pilot Challenge Mustang GT4s will also run “Throwback” Liveries in Daytona. 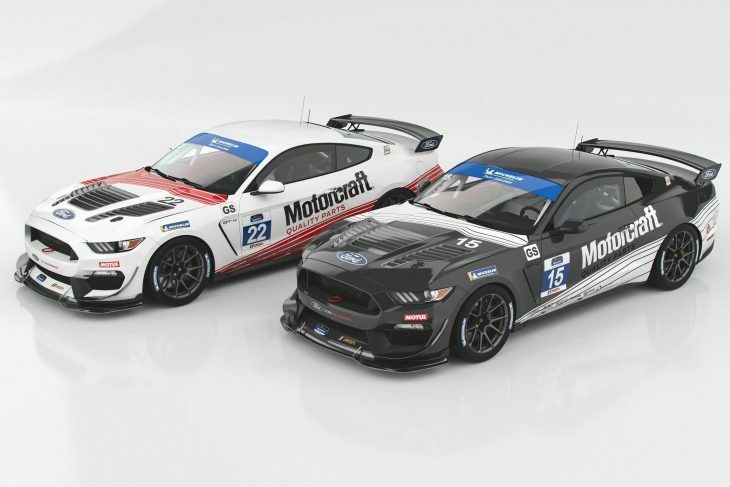 The pair of Multimatic Mustang GT4 entries will run in Motorcraft “throwback’ paint schemes to honour the Roush Racing IMSA Mustang GTO entries of the mid-1980s. The #66 GTLM Ford will also run in Motorcraft colours for the Rolex 24 Hours on the same weekend. Driving the cars will be Ford NASCAR drivers Chase Briscoe, Austin Cindric, Ty Majeski and Cole Custer, who return to Daytona to drive the entries as part of a Ford development programme. 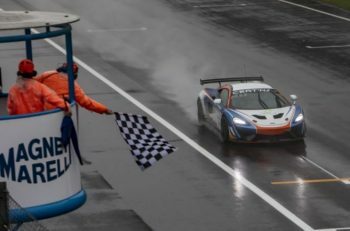 Daytona marks the first of four IMSA Pilot Challenge events in 2019 that will feature Ford NASCAR development drivers. 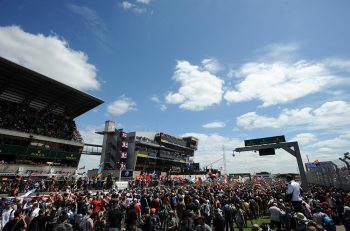 Driver line-ups for the Sebring, Mosport and Road Atlanta races will be announced later.